We are a local family owned and managed independent Opticians specialising in eyecare for the whole family. Our Wheelchair friendly premises were designed with the whole family in mind. From our family to yours. 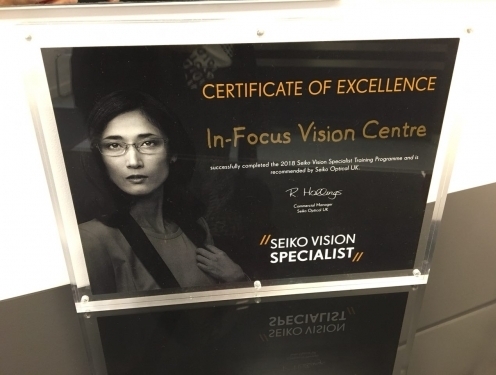 Let us make your vision our focus.